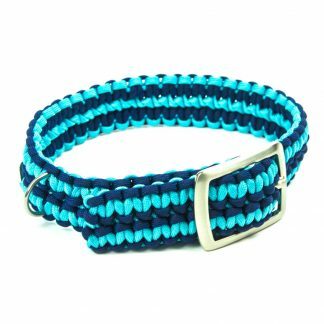 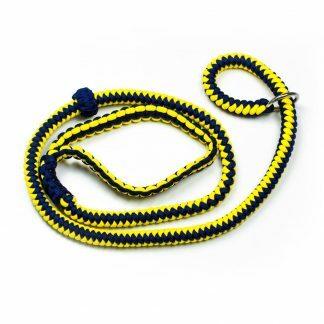 Collars can be made in single colours or in a combination of 2 colours. 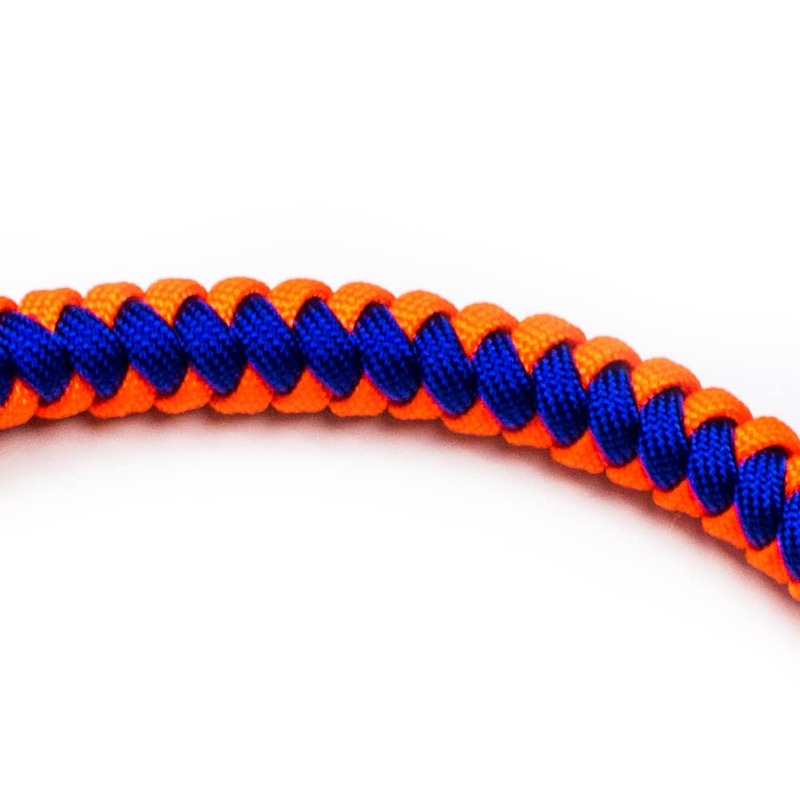 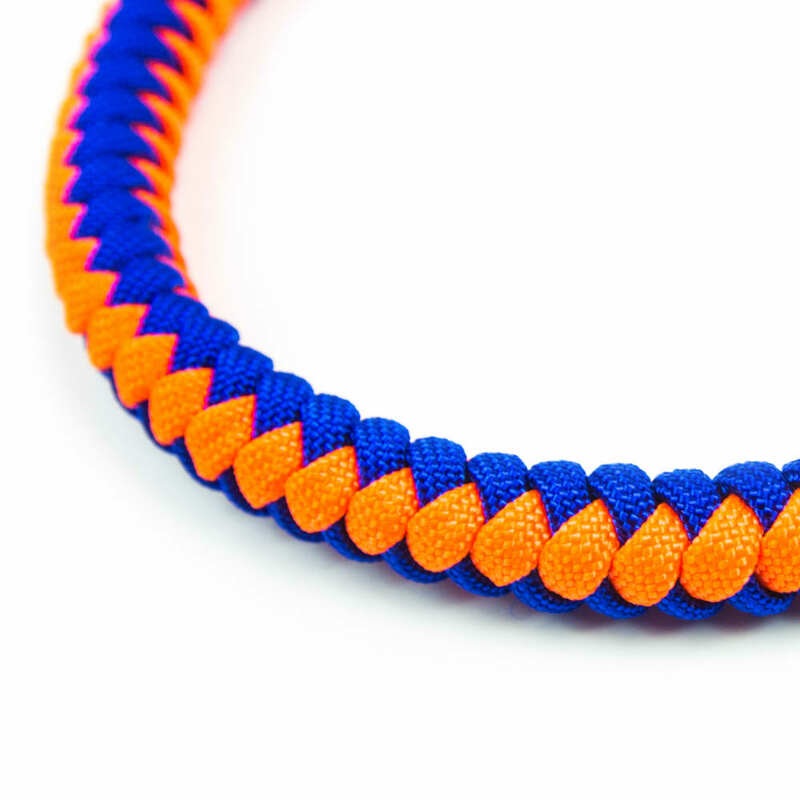 Snake weave collars are 1.5cm wide. 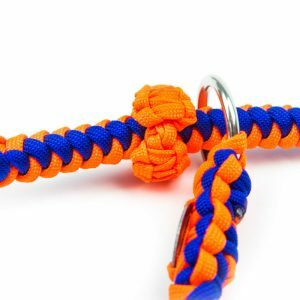 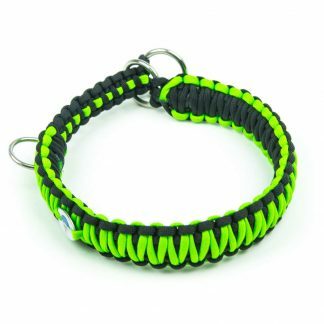 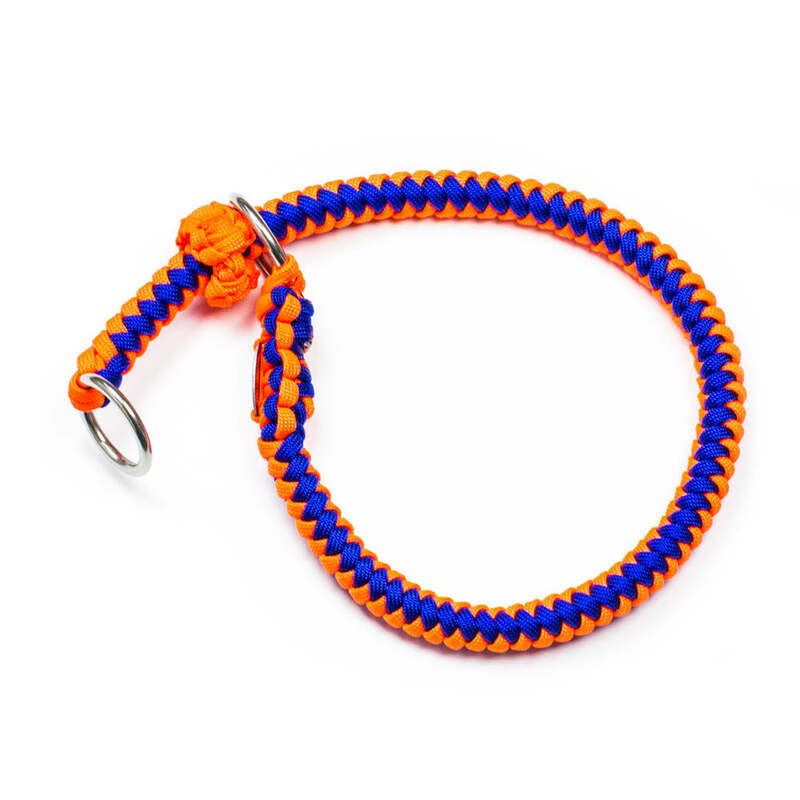 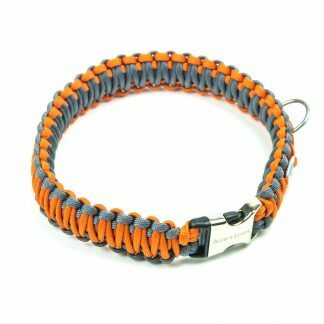 All collars are fitted with a stainless steel O and D-rings.